Those freebies used to be called “samples.” In the specialty cheese store there was a tray of them. If customers liked the taste, they could buy a pound of gouda and a half pound of chedder. Today that kind of incentive to buy is called the “freemium.” And, as THE WALL STREET JOURNAL reports, it could push a business into bankruptcy. 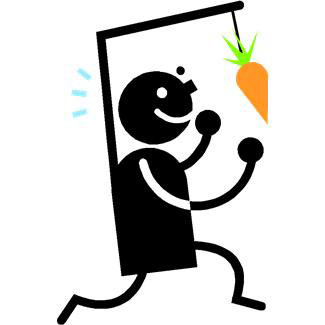 We at Image Marketing Consultants are advising our clients, both in B2C and B2B, to think long and hard about the kinds of incentives they are using. Yes, the marketplace has become very competitive. However, leveraging free might not result in attracting new business. The possible disappointing results are analogous to how small businesses quickly found out that discounting through Groupon didn’t bring in longer-term customers. On a very limited basis, like the tiny pieces of cheese, freebies might pan out. However, research and experience are showing that many businesses will have to return to the drawing board and come up with other ways to get prospects to pay attention to what they are selling.